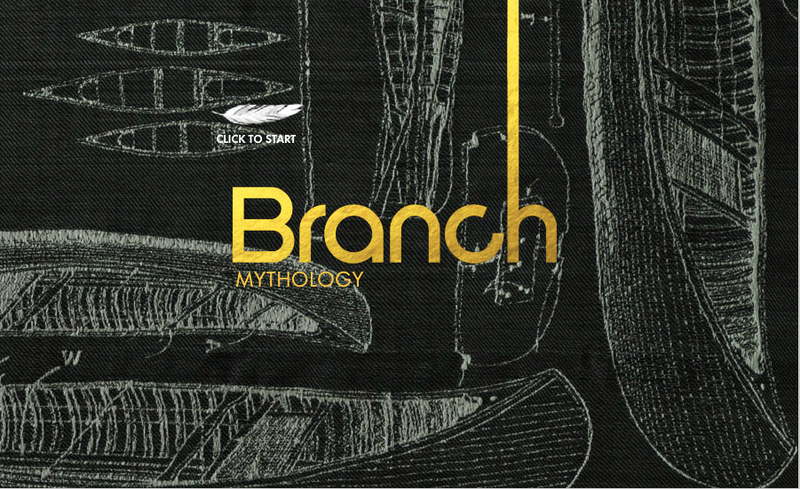 Check out the latest issue of Branch Magazine! I am pleased to be included with so many fantastic artists! Thank you to guest Curator Jacqueline Hebert for including my work in her collection.